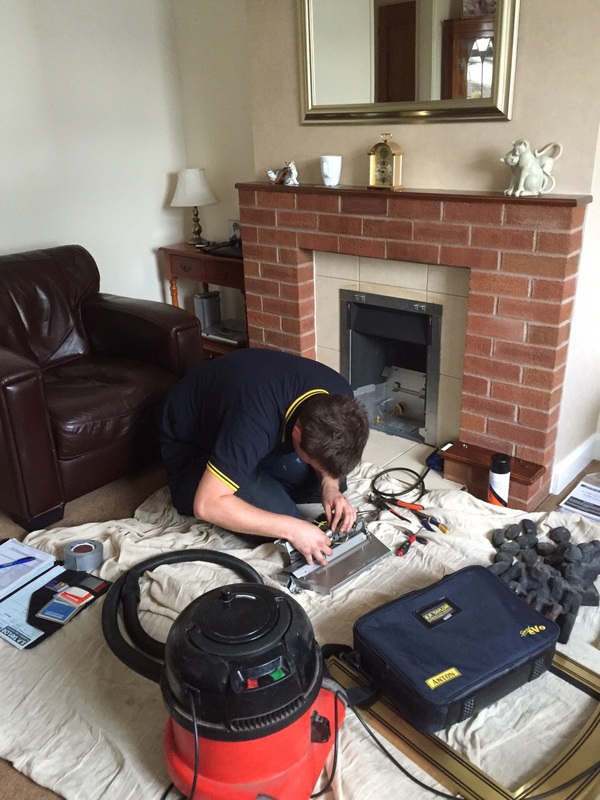 S.P Taylor can provide you with a fire safety inspection and service to make sure you fire is 100% safe and secure for you house. 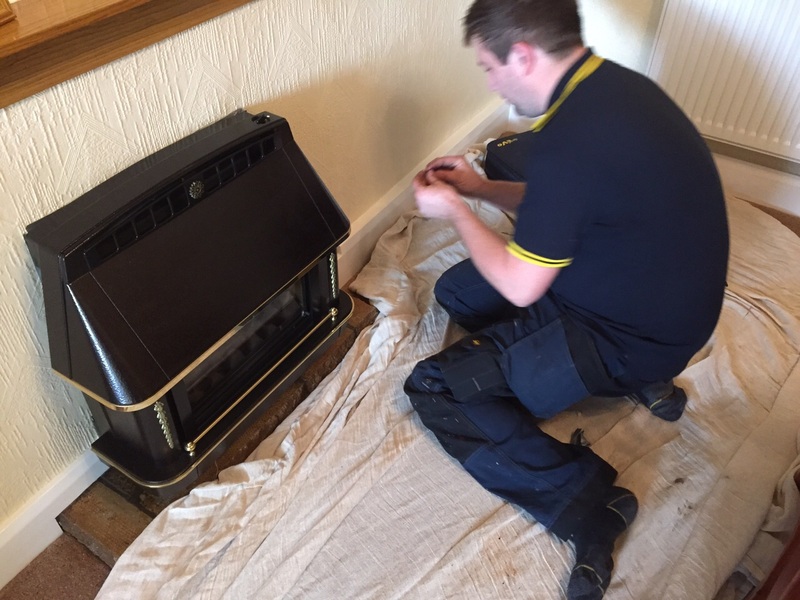 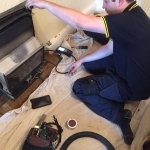 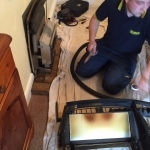 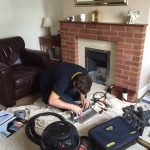 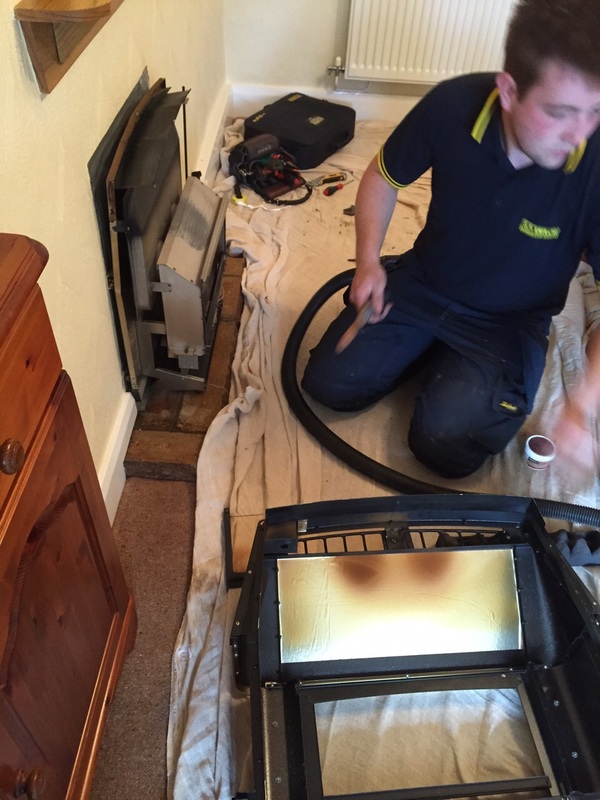 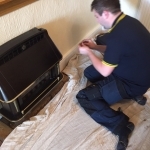 It is important to make sure that you have a fire safety inspection on your fire, but if you notice a smell of gas we also offer services to fix any issues. 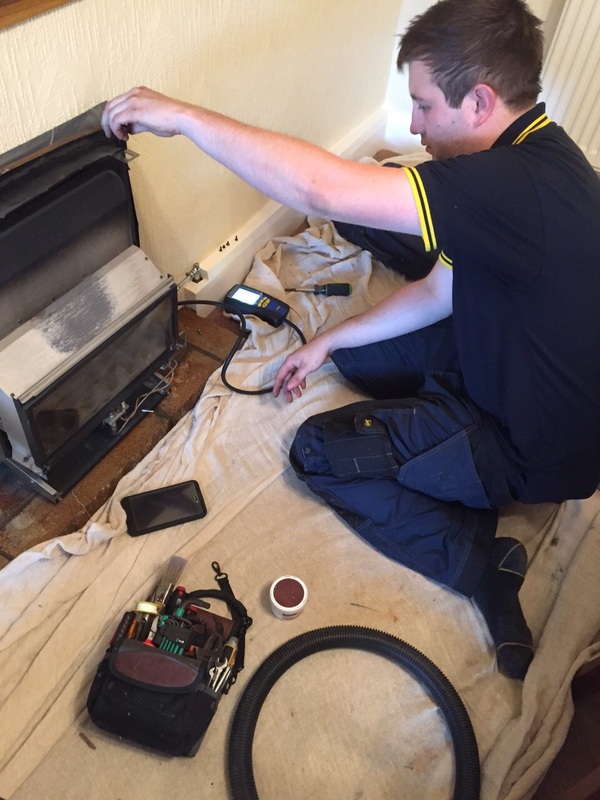 Contact us to book your fire safety inspection or any other services today.